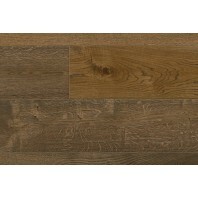 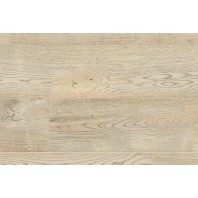 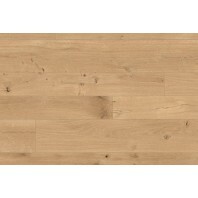 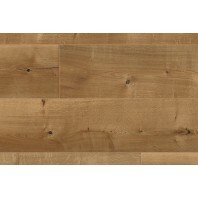 Grande is Waterproof for 1hour and is an exclusive floor with an oak look. 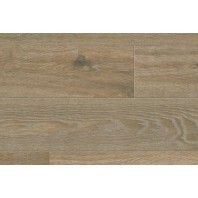 The ULTRA HD laminate is virtually indistinguishable from solid parquet floor and radiates pure luxury. 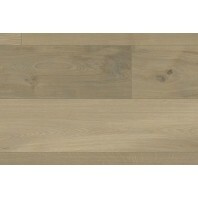 The long and wide planks with 4V Beveled edge enhance the feeling of spaciousness and make Grandeur the perfect floor for your living room. Thanks to the FITXpress® click system, installation is quick and easy.